I'm sure that they do. Trees are are surrounded by a network of symbiotic lifeforms that would hear and feel if a tree fell in a forest. If we stop and listen to trees, by being open to the moment, we will find that they are "... nature's great connectors, we learn how to inhabit the relationships that give life its source, substance and beauty," says writer and scientist, David George Haskell, a professor of Biology and Environmental Studies. 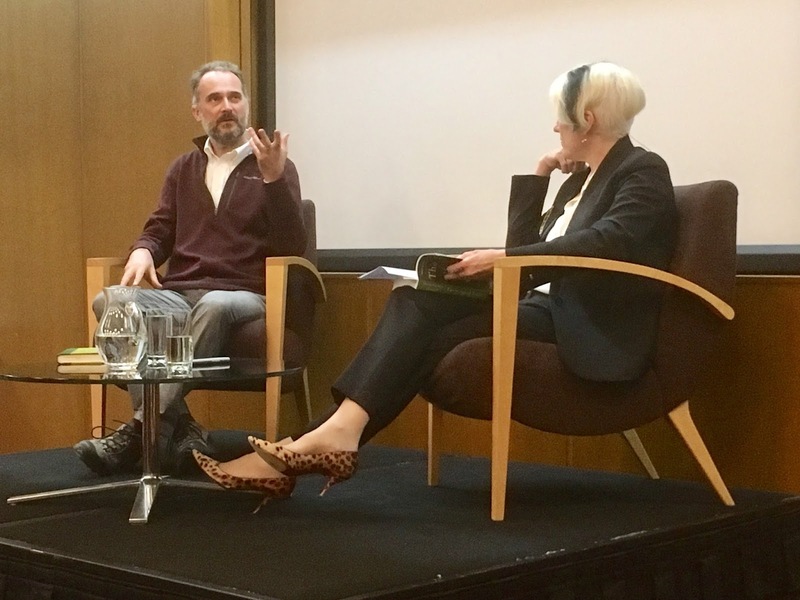 David George Haskell in conversation with Genevieve Jacobs, at the National Library of Australia (NLA), shared his thoughts about trees and his new book The Songs of Trees, with an audience of more than 50 people. As a member of the audience I could relate to what David had to say. Trees have sung songs to me for a long time now. In my childhood there was the favourite wattle tree we would climb in our back garden. I loved eating fruit off my Blood Plum tree. My siblings and friends would play in groves of Snow Gums at the family farm near Bredbo. My grandmother used to take me to a playground near Yarralumla Primary School, where I would visit an old Cork tree. On Thursdays my Mum used to visit the banks on Jardine Street in Kingston, where the Oak trees lined the street. While Mum was in the bank we would collect and play with the leaves and acorns from these magnificent large trees. When husband and I owned a farm (43 acres) on the outskirts of Canberra we planted 4000 plus native trees, 100 poplar trees and 50 plus other deciduous trees. These trees were planted for varies reasons; wildlife corridors, assist in bring back the birds, windbreaks, to add biodiversity, to improve the heath of remnant trees, create memories, for beauty and aesthetics. Today I listen to an Oak tree in a courtyard in the CBD of Canberra. It is therefore no a surprise that I was entranced by what David had to say about trees and their connectivity to the environment, which includes us humans. On the night of the NLA event, the audience was mesmerised when David read the first paragraph from his book, The Songs of Trees. His voice was deep, full of passion, with a poetic quality that lilted though the room. "Moss has taken flight, lifting itself on wings so thin that light barely notices as it passes through. The sun leaves not a color but a suggestion. Leaflets spread and the moss plants soar on long strands. A fibrous anchor..."
To hear David read this passage see here and listen to the audio of David's book talk, courtesy of the National Library of Australia. David has a creativity in how he approaches science. He explains how he listens to trees. That he opens his senses (sight, hearing, smell and touch) and repeat visits the trees. David uses a combination of methods to understand the role that trees play in their environment. 1. Meditative Strand - letting judgements go - opening the senses to the moment. Listen to the sounds. Hear the tree speak, listen to how the wind blows through the leaves, or the rain falls on the foliage. Touch the trunk - What do you feel? Are there vibrations of movement? 2. Scientific Understanding - biodiversity, symbiotic connection to other species both flora and fauna, using senors to detect sounds (ultrasonic and subsonic), monitoring and measuring. Record observations of the tree and the flora and fauna associated with the tree. Using sensors - Do you hear pops, fizzles, movement and growth? David also documents the connection that people have to trees, as the tree's presence is intertwined with people's lives. David looks at how people interact with the tree; work, play, appreciation, food source etc. Trees also contribute to human memories and culture. 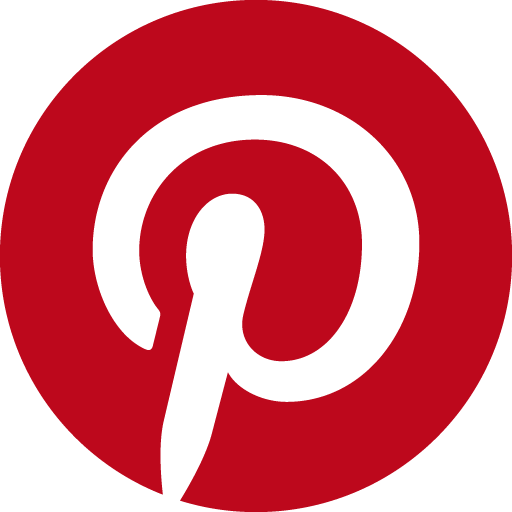 People can remember and reflect on a favourite childhood tree and their connection to the tree. A tree's wood is used by humans for survival. They are connected to feeding humans. Trees are also used to create fire for warmth or for part of human rituals. Using the sense of smell, smoke reminds humans of past moments in time when they gathered with family or as a sign of potential danger. It is in their death that trees are used in a vast number of ways by humans eg. fire, shelter and storage. David posed an interesting theory about dead trees. While a living tree has an important role in the environment, trees also have an equally important role in their death. David suggests that there is a blurred boundary between life and death for trees. That in the death and slow decay of their corpse that new life is created. David reminded the audience that while we have discovered many aspects about the interconnections of tree and their environment we still have a lot to discover. What role does one tree have on another tree? What network structure does a forest have? How do trees share resources? What role does fungi have with trees? We have only just begun to open a dialogue with trees. 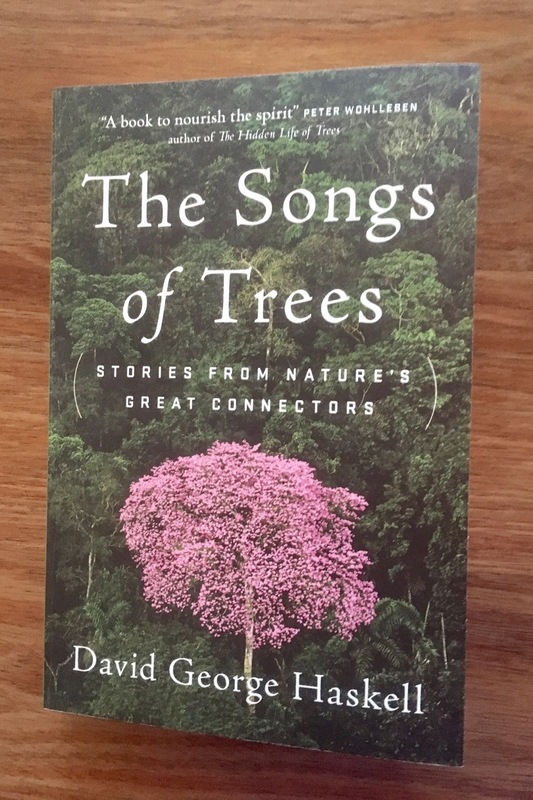 I look forward to finishing David's book, The Song of Trees: Stories from nature's great connectors and reading how he brings to life the twelve individual trees and the environments they are connected to. If you are interested in nature writing you might like to look at books written by Inga Simpson. Earlier in 2017 Inga released her book Understory. 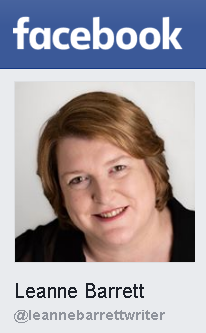 Inga Simpson will be giving a workshop in conjunction with the ACT Writers Centre.